fuboTV is the fastest growing video streaming startup (backed by some of the world's largest media companies) that is reinventing live television for the entire household in the cord cutting era. Originally founded as a soccer streaming service, fuboTV is the leading sports-first cable replacement in the U.S, growing to nearly 250,000 paying subscribers. fuboTV broadcasts most NFL, MLB, NBA & NHL games, all major soccer leagues, & a wide range of college & other sports. 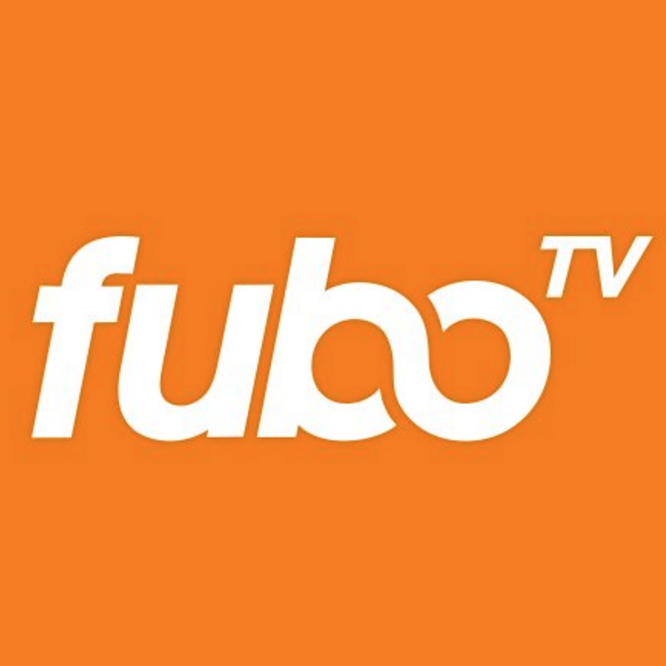 fuboTV also broadcasts a wide variety of news, movies, & entertainment programming including the FOX, NBC, CBS, & Turner broadcast catalogs, plus Showtime, AMCand much more! fuboTV can be accessed on multiple platforms, including web, Android, iOS, tvOS, Fire TV, Android TV, Roku & Chromecast. fuboTV aims to deliver the highest quality viewing experience possible to every customer, every time. We are searching for Quality Assurance Specialists with a passion for testing, quality, correctness, & user experience. As a QA Specialist, you will work embedded into one of our engineering teams, manually testing our most critical functions, areas with a high rate of regression, & our latest user-facing features to ensure we are confident in our latest releases before deploying to production. We are looking for QA Specialists who enjoy working closely with engineers, product managers, & product designers to achieve alignment on desired functionality. fuboTV provides a highly competitive compensation based on experience & market standards. Health & Wellness initiatives including discounts on Gym Memberships. Unlimited PTO days & regular company-wide activities. fuboTV's main Headquarters are located in Midtown Manhattan.